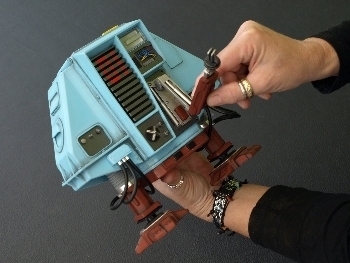 My name is Brian Jones and sci -fi modelmaking has been my hobby for 20 years. 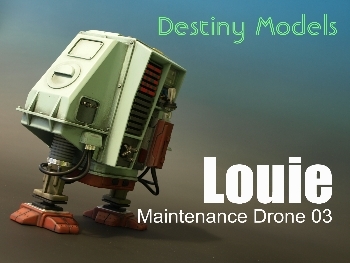 I am now stepping up my hobby and making it my secondary business, I am a one man band with the exception of my wife Dawn who is involved in the painting and weathering of the models. 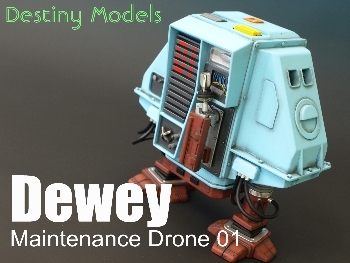 My first project the production of a model kit of the drones Huey, Dewey and Louie from the cult film Silent Running starring Bruce Dern, is now complete and for sale only from this website on the 'drone kit' page. 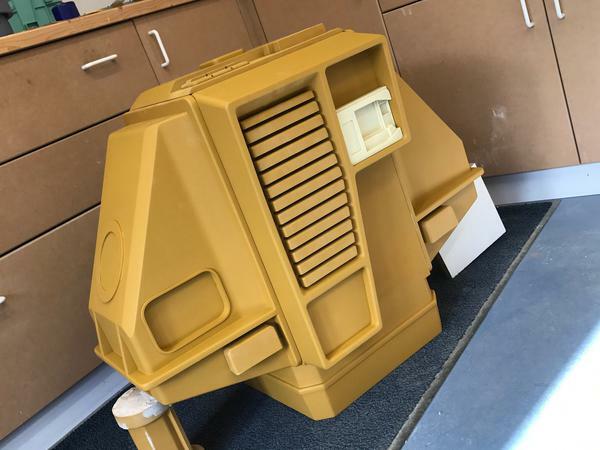 We have sold these kits worldwide now and we are proud to say that all feedback has been 100% positive and customer comments have proved that our kits are of the highest quality and beautifully cast. Images below show actual kits finished by ourselves which will show the results that can be achieved with our kits.